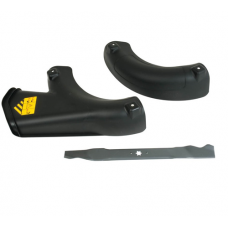 Lawnflite mulching kit for the Lawnflite / MTD 38 and 42 inch side discharge lawn tractors.. 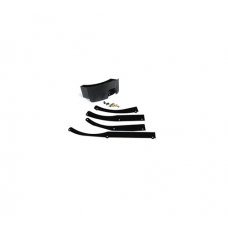 This kit includes the grass deflector and mulch kit which can be fitted to the following Lawnflite c.. 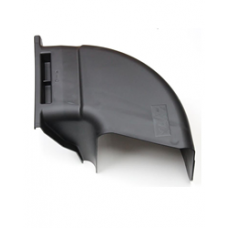 This kit includes the grass deflector and mulch kit which can be fitted to Lawnflite and Wolf Garten.. 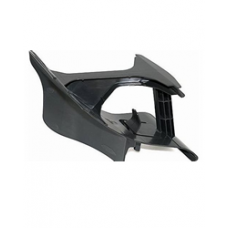 This grass deflector is suitable for fitting to the following Lawnflite 21 inch Pro mowers :ﾷ ..
Lawnflite grass deflector for the following 36 inch and 41 inch garden tractors.Lawnflite 703LHLawnf.. 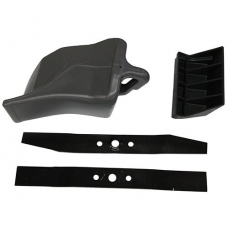 This Lawnflite 42cm mulch kit is designed to help you recycle your grass whilst mowing. With the mul.. 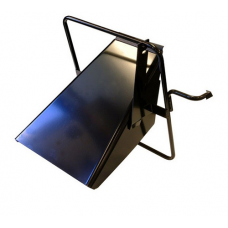 This Lawnflite 46cm grass mulching kit is designed to help you recycle your grass whilst mowing. Wit.. 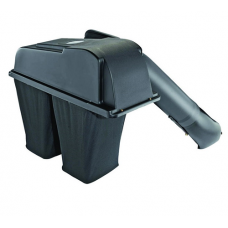 This Lawnflite 53cm grass mulch kit is designed to help you recycle your grass whilst mowing. With t.. 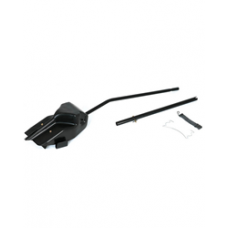 This Lawnflite Pro 21 inch mulch kit is designed to help you recycle your grass whilst mowing. With .. This Lawnflite 46cm mulch kit is designed to help you recycle your grass whilst mowing. With the mul.. This Lawnflite 53cm mulch kit is designed to help you recycle your grass whilst mowing. With the mul.. This Lawnflite mulch plug is designed to help you recycle your grass whilst mowing. With the mulch k.. 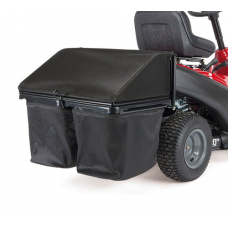 This Lawnflite mulch kit is suitable for fitting to the following 36 inch and 41 inch cut Lawnflite ..
Twin bag grass collector for the Lawnflite RF125M side discharge garden tractors. Attaching this gra..
A Lawnflite twin bag grass collector for the Lawnflite 2014 miniriders. The twin bag collector has a..